Samuel L. Jackson’s movies have made more than $7.4 billion — making him the highest-grossing actor of all time, according to the Guinness Book of World Records. 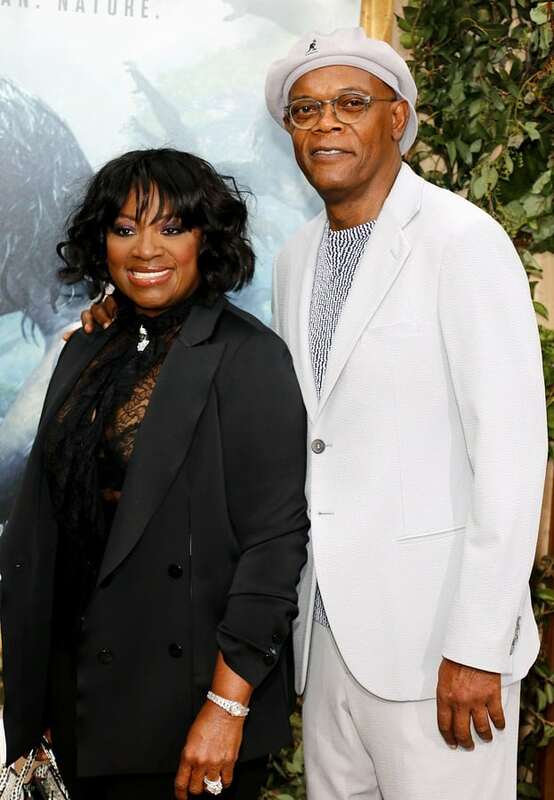 He also has one of the longest marriages in Hollywood, Samuel and his wife LaTanya have been together for 38 years! They have one daughter, Zoe.